The type of protection devices vary , but the vast majority of systems are comprised of the following devices integrated into a complete system. If you are a Business Owner or a Consultant, Architect working on behalf of your Client, contact us, and with our Industry Experience we can offer advise in our field of expertise. Our experience has enabled a wide variety of Clients implement comprehensive, timely and cost effective solutions in a wide variety of industry sectors. Gallant Service and Maintenance Contract ensures optimum performance from your security system with regular preventative inspections backed-up with a rapid engineer response if required. Gallant Security monitor intruder alarms and CCTV systems utilising advanced signalling technologies including IP monitoring, to guarantee a quick and effective response, whether from the Gardai, Fire Brigade or from a nominated key holder. 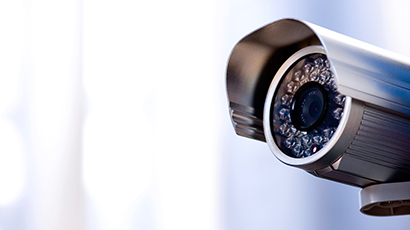 Gallant Security Systems can help customers develop and establish total security management plans and interface advanced technology in intrusion detection, electronic access control, video surveillance and perimeter protection with our customers IT networks. 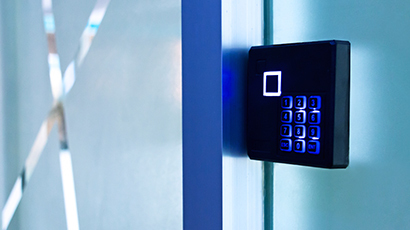 Integrated Security provides end-to-end solutions for today’s most complex security challenges, ensuring consistency of systems and compliance with specified standards. 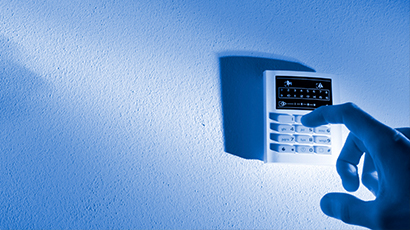 Intruder alarm systems (E.N. 5013-1), CCTV systems (E.N. 5013-2) and access control systems (E.N. 5013-3) all have to conform to European wide standards. Gallant Security plays a significant role in maintaining and improving these standards; we provide key executives to participate in standards’ development. We also conform to the NSAI SR 40 standard. We are also licensed as part of the Government’s licensing requirements under the Private Security Services Act. Gallant Security is committed to delivering effective solutions that help keep people and property safe. This responsibility has been a central to our working practice, and it’s why we work every day on improving our products and developing new technologies. We have an obligation to our customers, shareholders, employees, competitors, suppliers, and communities to deliver innovative and industry-leading products and services. In doing so, we measure our conduct against the highest ethical standards.